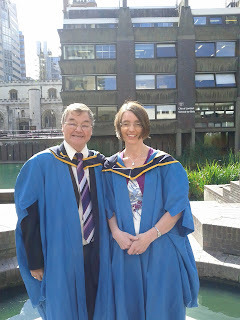 Our STiP postgraduate program at the Open University (UK) continues to strengthen on a range of measures. For example, evidence of STiP impact to date can be seen through citations data and sales figures for the set of co-published books produced for the STiP programme (Table 1 and photo of books) as well as publication, including citation, data for recent scholarly publications by the STiP team. Table 1. Book sales (includes print sales, MyCopy sales, bulk sales and individual eBook sales – as of April 2013) and chapter downloads Jun 06, 2010 - March 2013 of the four books co-published by the Open University with Springer (UK) for use in the STiP (Systems Thinking in Practice MSc programme). Springer also report the following visits to the book home pages during 2012: ST= 447 times; SA = 992 times; SP = 419 times; SLS = 617 times (see Table 1 for abbreviations). The poster below was prepared for a Public Sector Fair held in London earlier in 2013. It shows some of the many links to websites and blogs generated by our STiP alumni. 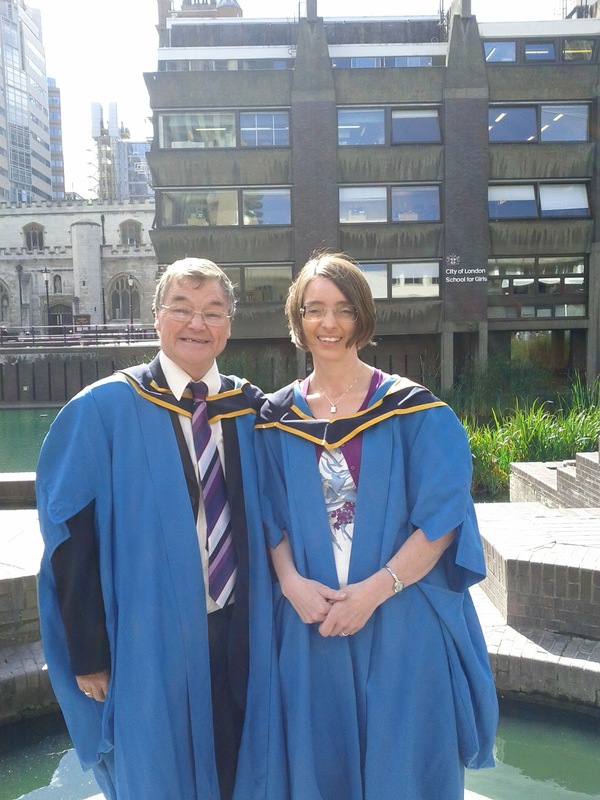 An excellent example is the site 'Just Practicing' authored by Helen Wilding, one of our first STiP graduates (photographed below with David Robertson, another STiP graduate). Anyone thinking of doing or recommending one of our courses or even sponsoring staff might be well advised to consider the core course 'Managing systemic change: inquiry, action and interaction' (TU812) which is in presentation again at the end of this month. Blackmore, C.P. & Ison, R.L. 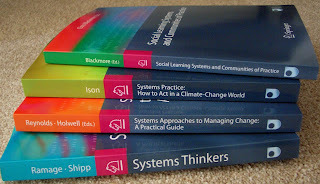 (2012) Designing and developing learning systems for managing systemic change in a climate change world. In Wals, A. & Corcoran P.B. eds. Learning for sustainability in times of accelerating change. pp. 347-364. Wageningen Academic Publishers, Education and Sustainable Development Series, Wageningen, The Netherlands. Ison. R.L. (2012) A cybersystemic framework for practical action. In Murray, J., Cawthorne, G., Dey, C., and Andrew, C. eds. Enough for All Forever. A Handbook for Learning about Sustainability, pp. 269-84. Champaign, Illinois: Common Ground Publishing. Ison, R.L. (2012) Systems practice: making the systems in farming systems research effective. In Ika Darnhofer, David Gibbon and Benoit Dedieu (eds). The farming systems approach into the 21st century: The new dynamic. pp. 141-158. Springer, Dordrecht. Ison, R.L. & Blackmore, C.P. 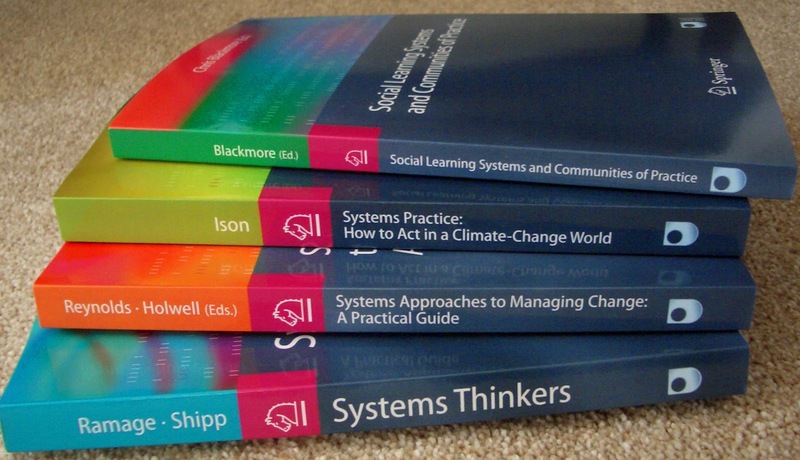 (2012) Designing and developing a reflexive learning system for managing systemic change in a climate-change world based on cyber-systemic understandings, Proc. EMCSR 2012 (European Meetings on Cybernetics and Systems Research), Vienna, 9-13 April. Blackmore, C.P., Cerf, M., Ison, R.L. and Paine, M. (2012) The role of action-oriented learning theories for change in agriculture and rural networks. In Ika Darnhofer, David Gibbon and Benoit Dedieu, (eds). The farming systems approach into the 21st century: The new dynamic. pp. 159-178. Springer, Dordrecht. Reynolds, M. (2011). Critical thinking and systems thinking: towards a critical literacy for systems thinking in practice. In: Horvath, Christopher P. and Forte, James M. eds. Critical Thinking. New York, USA: Nova Science Publishers, pp. 37–68. Reynolds, M. (2011). Bells that still can ring: systems thinking in practice. In: Tait, Andrew and Richardson, Kurt eds. Moving Forward with Complexity: Proceedings of the 1st International Workshop on Complex Systems Thinking and Real World Applications. Litchfield Park, AZ: Emergent Publications, pp. 327–349. Reynolds, M. (2011). Heuristic for teaching systems thinking. In: UKSS 15th International Conference: The Future of Systems Learning, 1-2 September 2011, Oxford, UK.